Food refusal is a common concern with young children. If left untreated, food refusal could lead to weight loss, weight gain (from unhealthy alternatives) and poor overall health. 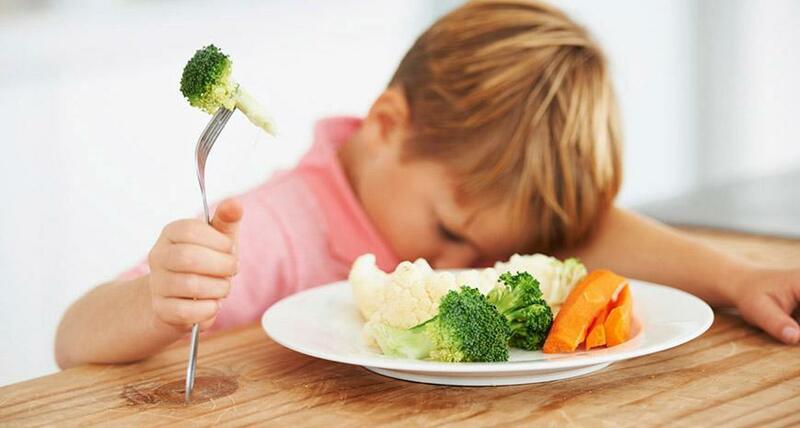 Food refusal is a specific set of behaviors that can interfere with a child’s ability to receive appropriate nutrition and/or appropriate hydration. These behaviors can include (but are not limited to): throwing food, kicking, hitting, crying, vomiting, spitting out food, or holding food in the mouth for long periods of time. Why does Food Refusal happen? A wide variety of potential causes exist for food refusal ranging from medical conditions to behavioral issues. Food refusal can also be difficult to correct because of learned behaviors. How do I know if my child needs Feeding Therapy? If your child refuses food or liquids, if you are concerned about your child’s weight gain, or other health concerns due to low food intake, we recommend that you set up an appointment to speak with one of our experts. Contact our administrative support team to set up an initial consultation.